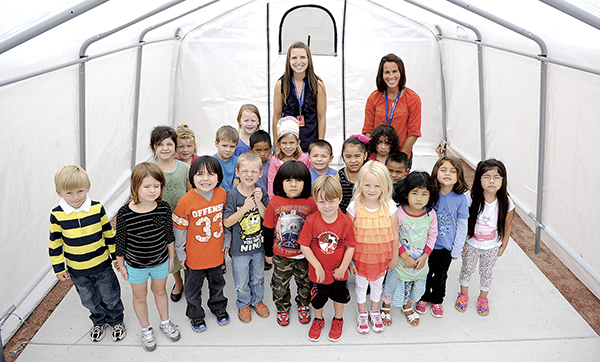 Welcome to the Woodson Kindergarten Center Readiness Blog. During the summer and next year we will post activities, materials, and even healthy treats for you to use at home with your child. Thank you for supporting our future Austin Packers! How awesome ! I love it! I also love seeing the posters on the wall of careers.